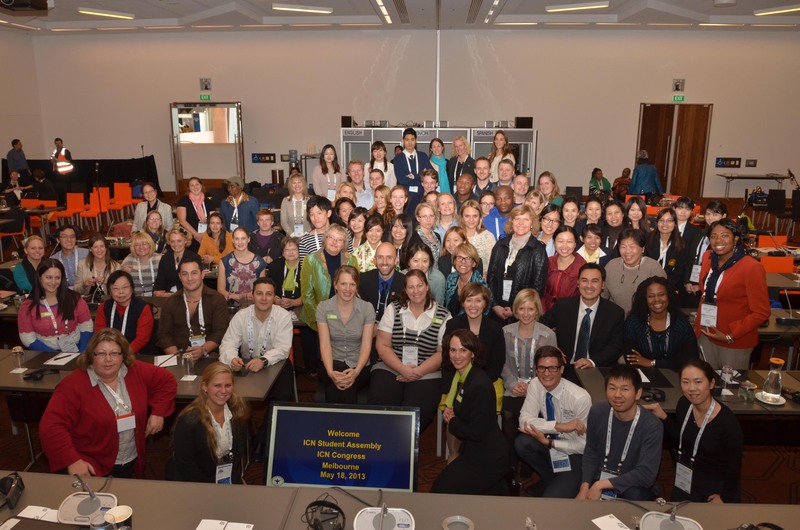 The Fourth Global Symposium on Health Systems Research wrapped up on November 18, 2016 (see previous post below dated November 15). It was interesting to follow some of the live coverage and social media commentary during the event. The organizers issued a statement at the conclusion of the Symposium to highlight key reflections on the deliberations and to outline proposed actions. The Vancouver Statement builds on achievements and changing contexts since the Third Global Symposium held in Cape Town in 2014. The changes include adoption of the Sustainable Development Goals, increased attention to Universal Health Coverage and a greater recognition of the role of communities in shaping health policy. For background on Health Systems Global and current activities, see the Health Systems Global Website. The fourth global symposium on health systems research is underway in Vancouver this week: November 14-18. There is live coverage and access to e-posters as well as other content throughout the week. 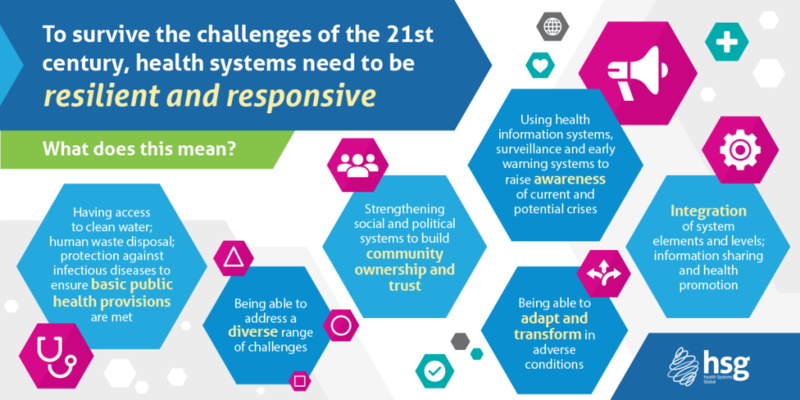 Participants are exploring the timely theme of ‘resilient and responsive health systems for a changing world’ as they meet in person and engage through social media. The International Council of Nurses (ICN) will hold its next quadrennial congress in Barcelona, Spain from May 27 to June 1, 2017. The congress theme of nurses at the forefront transforming care will feature sessions on the United Nations Sustainable Development Goals and papers grouped by themes including equity/ethics/human rights; health promotion and disease prevention; information and communication technology; nursing education and learning; regulation; and history. The congress will also provide opportunities for network meetings, a student assembly and meetings of the ICN member organizations known as the Council of National Nursing Association Representatives (CNR). Student Assembly at 2013 ICN Congress in Australia. Note: The abstract deadline is October 10, 2016. Ensuring an educated, competent and motivated nursing and midwifery workforce within effective and responsive health systems at all levels and in different settings. Optimizing policy development, effective leadership, management and governance. Working together to maximize the capacities and potentials of nurses and midwives through intra- and interprofessional collaborative partnerships, education and continuing professional development. Mobilizing political will to invest in building effective evidence-based nursing and midwifery workforce development (WHO, 2016, p. 14). In reading the elaboration on each theme, I am pleased to note attention to positive work environments, recognition of the value of investing in education and professional development and discussion of leadership and advocacy for responsive health systems. Further, the document highlights the importance of engaging professional associations of nurses and midwives in policy development. Although the document is intended primarily for the WHO system, including its regional offices and member countries, there is scope for the contributions of civil society partners such as nursing and midwifery professional associations and regulatory bodies. In proposing action on each of the four themes, the WHO identifies strategic interventions at the national, regional and global levels as well as a role for partner organizations. One such partner is the International Council of Nurses (ICN), a contributor to consultation sessions in development of the document and an advocate for collaborative efforts to improve global health. For those interested in further background reading, ICN maintains a collection of resources on health workforce developments. This topic will be highlighted during the next ICN Congress will take place in Barcelona from May 27 to June 1, 2017. The Congress Website has preliminary information and detailed instructions for submitting online abstracts until October 10, 2016. The Congress theme – Nurses at the forefront transforming care – has been chosen to tie in with universal health coverage, strengthening the health workforce and the Sustainable Development Goals. Last year I signed up for updates from the Institute for Healthcare Improvement (IHI), the organization known for the Triple Aim framework. I have been learning about IHI’s impressive work and have appreciated the resources available on the organization’s website. This week I participated in an excellent webinar featuring Dr. Don Berwick, IHI President Emeritus and Senior Fellow, and Dr. Jessica Berwick, Internist, Beth Israel Deaconess Medical Center, discussing the topic Morality Matters: How to Reset the Mission of Quality Improvement. Their starting point was a keynote presentation by Don Berwick given at IHI’s National Forum last December in which he had raised concerns about the tensions experienced in healthcare today arising from two eras: professional dominance in era one followed by a move to accountability, measurement and greater scrutiny in era two. He proposed steps to a third era – the focus of the February 18 webinar – with a plea to decrease excessive measurement among other steps (See slide 8 in the webinar slides). To move into a moral era, he outlined the need to recommit to the science of improvement, protect civility within healthcare and focus on the patient (“Listen, really listen”). Jessica Berwick offered commentary and examples from her current experience as a new internist and hospitalist in Boston. It was interesting to hear from this dynamic father and daughter team as they talked about what really matters and explored ways to overcome the challenges imposed by corporate entities and external systems. They stimulated my thinking about the importance of values to the quest of improving health and healthcare delivery. A primer on the Triple Aim framework, history and application is found on the IHI Triple Aim Initiative page. 2015 marked a professional transition as my work with the Association of Registered Nurses of British Columbia (ARNBC) came to an end after close to four years of exciting and satisfying times during the organization’s development. 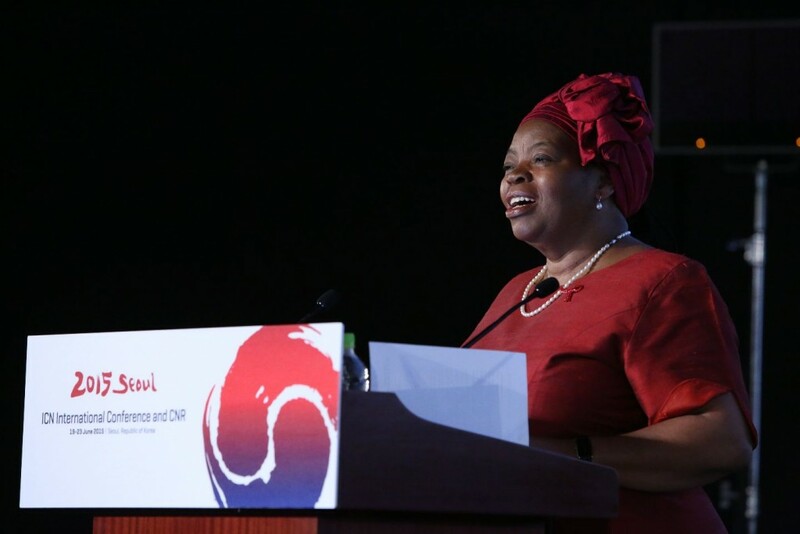 One of my personal highlights was collaborating with ARNBC colleagues Julie Fraser and Barb Reece on a presentation delivered by Julie at the International Council of Nurses’ Conference held in Seoul in June 2015. Our presentation – Developing Nurse Leaders: An Important Role for Professional Nursing Associations – outlined ARNBC’s experience in implementing strategies to support the development of emerging leaders through local networks and student engagement activities. It was a pleasure to follow the daily updates from the ICN Conference and to review presentation materials posted at a later date. See the ICN conference site for selected presentation slides on the theme of Global Citizen, Global Nursing. Other highlights were speaking invitations during the fall including the opportunity to deliver opening greetings at the 25th anniversary celebration of the British Columbia History of Nursing Society in September – a wonderful event held at Hycroft in Vancouver and a great chance to see many friends and colleagues. Meetings with students at North Island College and at the Western/Prairie Regional Conference of the Canadian Nursing Students’ Association (CNSA) were enjoyable times to talk with students, to learn about their interests and to observe student leadership in action. See my blogpost below dated Oct. 26, 2015. Plans for 2016 include writing projects and continuing my consulting work in nursing and global health. With my thanks to colleagues for your support in 2015 and best wishes for the coming year! 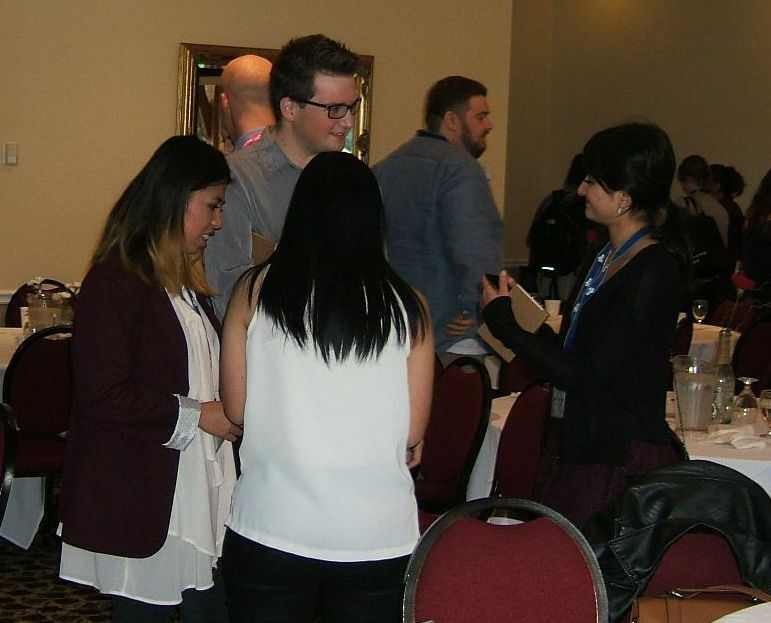 It was a great pleasure to meet with nursing student leaders at the Western/Prairie Regional Conference of the Canadian Nursing Students’ Association in Courtenay, British Columbia on October 25, 2015. The conference theme for this dynamic gathering was Inspire! Advocate! Unleash! In my keynote address I explored aspects of the role of Canadian nurses as global citizens. Drawing on experiences and lessons learned through involvement in international partnerships, I shared examples of advocacy by nurses and their organizations in improving health and health systems. I highlighted current global contexts and connections for Canadian nurses including our strong link to a global nursing leadership community through the International Council of Nurses. An important new political advocacy context for nurses around the world is the launch of the United Nations Sustainable Development Goals, known as the Post-2015 Development Agenda. Thanks to the conference planning committee for inviting me to speak and to all the student delegates for your interest and questions! The long-anticipated UN Sustainable Development Summit is taking place from September 25-27. For news and background, see the Sustainable Development Summit website. There will be many commentaries in the coming weeks following adoption of a new development agenda. A pre-summit statement from the International Council of Nurses offers a global nursing perspective. As a keen observer of global health trends, I have been following recent discussion about the formal conclusion of the United Nations Millennium Development Goals (MDGs) this year and the launch of a new era framed by Sustainable Development Goals. National governments, international agencies, the private sector and civil society organizations have participated in drafting the new goals in advance of the UN Summit in September 2015. Known as the Post-2015 Development Agenda, it will be a single development framework to encompass three dimensions: social, economic and environmental goals. This proposed new Agenda with 17 goals builds on important work over the past decade on climate change, global financing for development and social determinants of health, among many other major issues. See the UN Sustainable Development Knowledge Platform for background documents and media releases. Commentaries by some organizations and individuals have highlighted concerns about gaps in the framework and lack of implementation strategies; however, it’s anticipated that this final draft will be endorsed after years of political negotiations to arrive at this stage. It’s worth noting that a technical review of the 169 targets is underway by teams of experts. All 17 goals relate to better health in the broadest sense; there are also specific health goals and targets worth a close review. 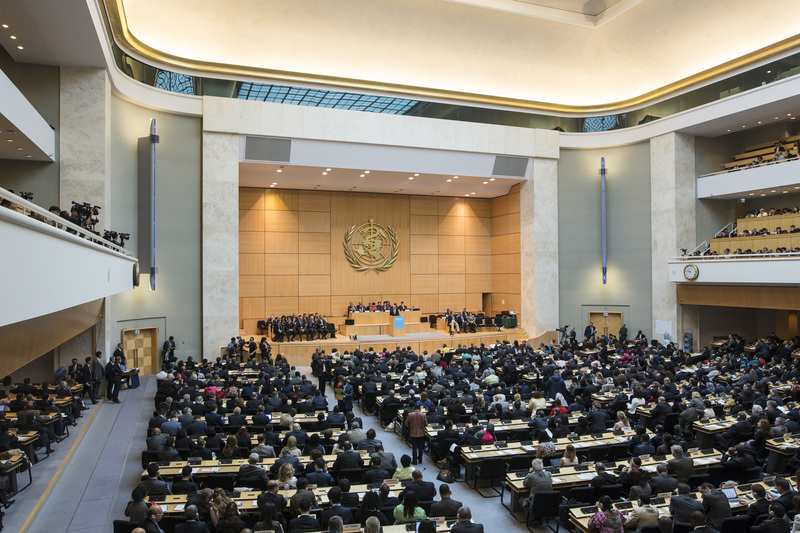 The push for universal health coverage–the topic of recent global health systems efforts–is a major focus in the new framework. In this final year of the MDGs, the World Health Organization issued a fact sheet in May 2015 with an overview of results on each of the health-related goals and targets. The fact sheet highlights achievements in specific targets for reducing child mortality; improving maternal health; combating HIV/AIDS, malaria and other diseases; improving access to safe drinking water and sanitation; and provision of access to affordable essential medicines in developing countries. 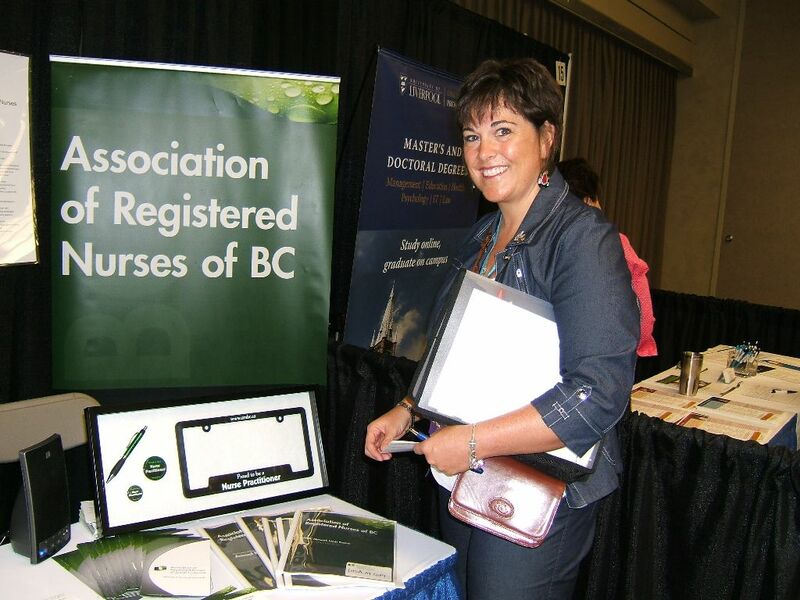 2014 was marked by numerous opportunities to meet, exchange ideas and learn with my colleagues and to make a change in my role with the Association of Registered Nurses of BC (ARNBC). During the course of the past 12 months, I have moved from being interim executive director to interim policy lead and, by year end, to senior consultant, nursing leadership. I attended stimulating meetings and conferences throughout the year, the first being the annual Quality Forum hosted by the BC Patient Safety and Quality Council. The highlight was a presentation by Robert Francis, who led the public inquiry into the Mid Staffordshire National Health Service Foundation Trust in the UK. The audience heard some of the inside story through his description of meeting with patients, families and the brave whistleblowers who insisted that the systemic organizational failures be made public and acted upon. I have continued to follow the story as others have been writing about the issues that came to light and the changes underway as a result of the Francis Report. 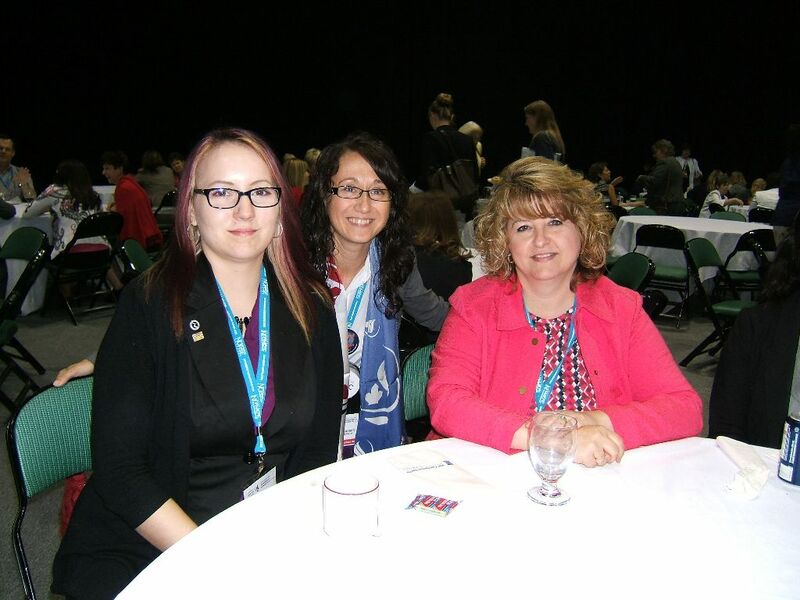 Another important event was the annual meeting and convention of the Canadian Nurses Association in Winnipeg in June, where I was part of the team from British Columbia. Highlights included meeting nurses from across the country, observing the proceedings during the AGM, being present for the installation of Karima Velji as CNA President–and saying a fond farewell to outgoing President Barb Mildon–and holding a great breakfast meeting with the Steering Committee for the newly formed Manitoba RN Network. 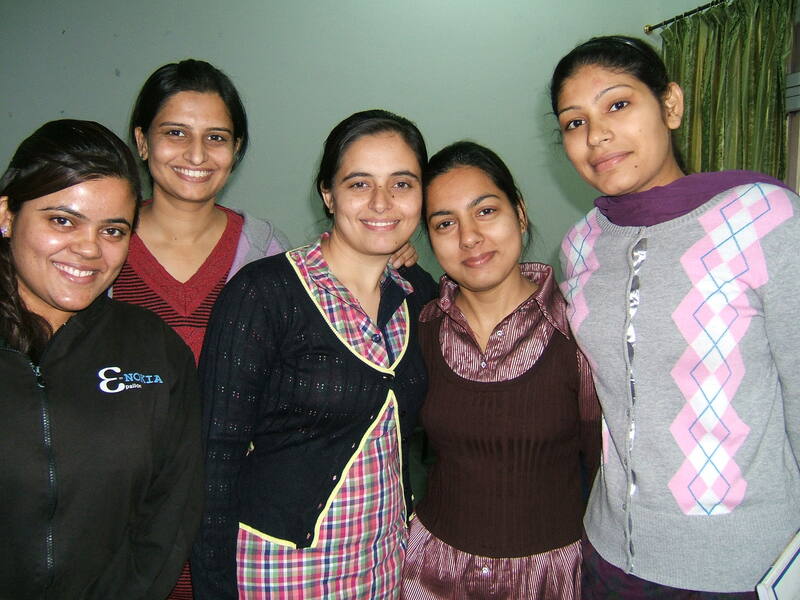 The University of British Columbia School of Nursing in Vancouver, Canada and Baba Farid University of Health Sciences in Punjab, India have continued their partnership to advance nursing research and to strengthen hospital nursing practice through continuing education. I have enjoyed my ongoing role during the past few years as a member of the partnership advisory committee. Visits by faculty members of both institutions continued in 2014 as they worked on joint initiatives through the support of the two universities and the Canada India Education Society. 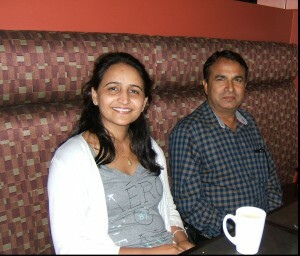 I was pleased to reconnect with colleagues from India for an informal dinner during their visit to Vancouver in June. These personal connections with colleagues always stand out as high points of the year as a source of inspiration and ideas for my work…to be continued in 2015.